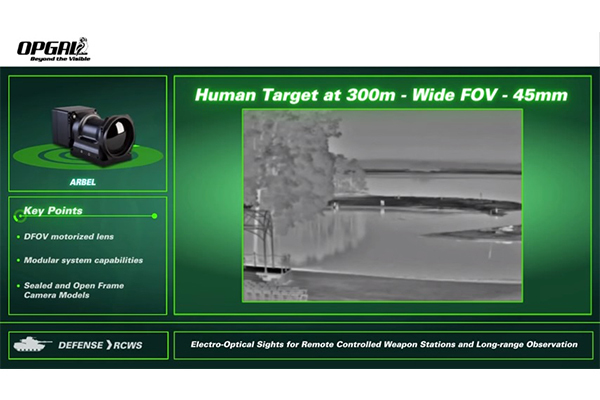 Delivering innovative solutions for long range observation and situational awareness, Opgal’s® Arbel line of thermal cameras is available in a variety of configurations that offer single, double, or triple field of view lenses while retaining line of sight on the target. 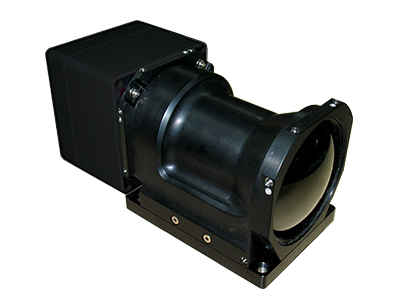 The combat-proven Arbel cameras have a high sensitivity uncooled microbolometer available in 640 X 480 format with recognition ranges up to 4.5 km. 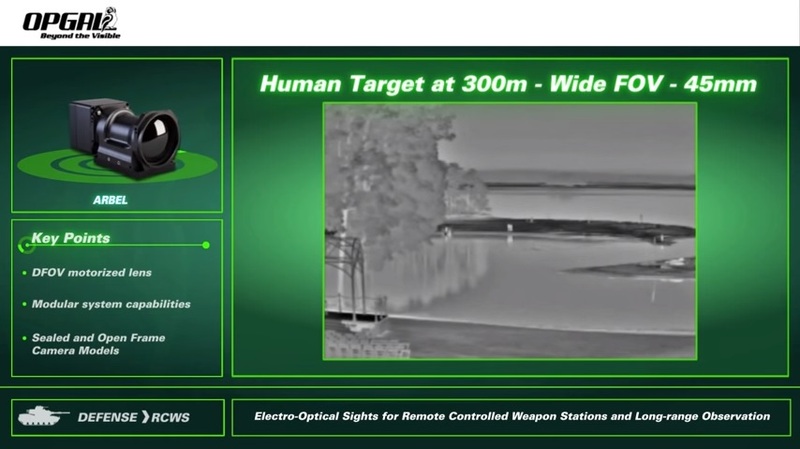 These high sensitive thermal cameras allow superior image quality and performance, making them suitable for military, paramilitary and surveillance applications. They enable longer detection ranges of targets in total darkness, and through dust and smoke. 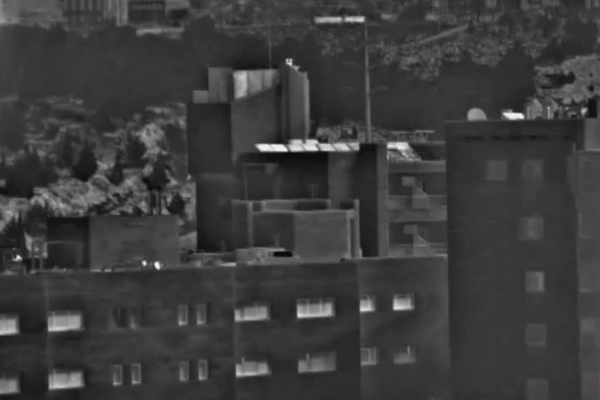 Opgal’s Arbel thermal cameras are ruggedized to withstand the harshest weather and environmental conditions, including rain, direct sunlight, high humidity, dust, vibration and shocks, all qualified according to MIL-STD. They are used in a variety of security and defense applications such as observation and weapon stations. For more information about our customized solutions or a quote, contact us today.